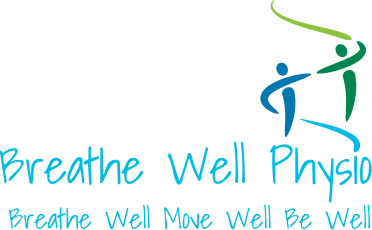 The Advanced Breathing Disorder Clinic is an innovative, evidence-based, multi-disciplinary program. Some services will be covered by Alberta Health, some by private insurance and some may be direct fee for service. For more information or to book an initial consultation, please contact us.